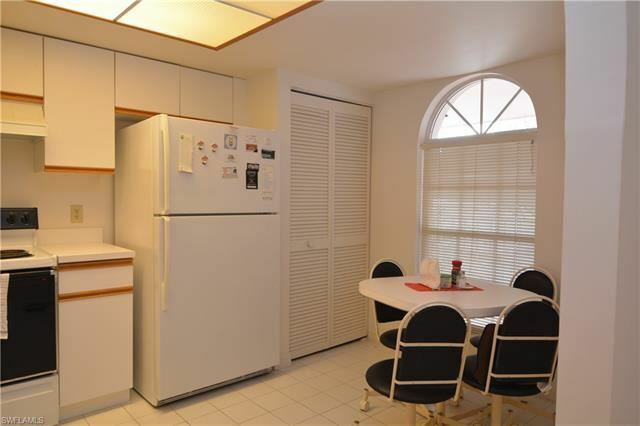 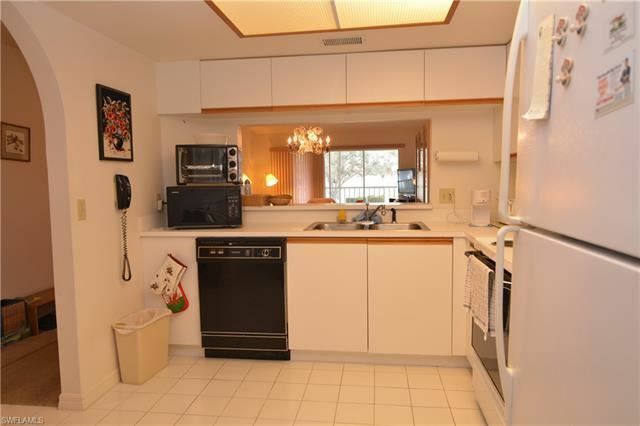 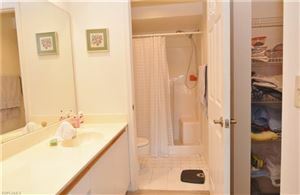 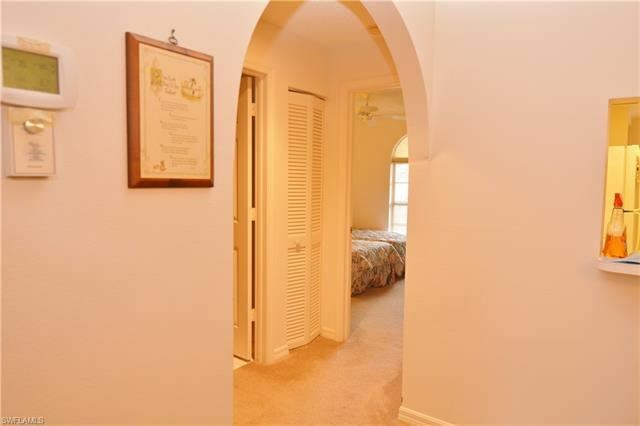 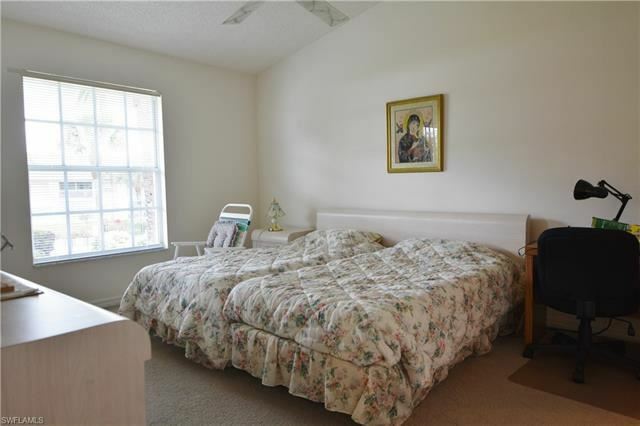 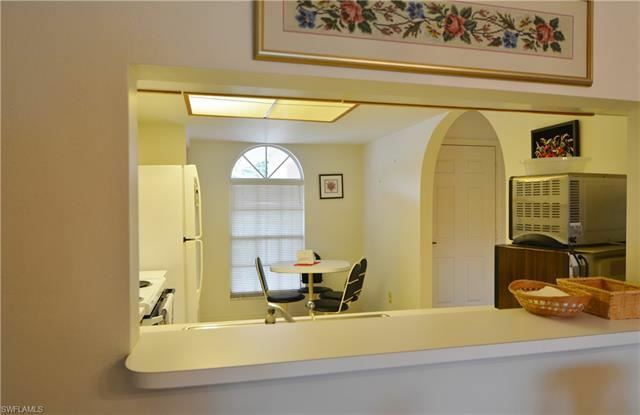 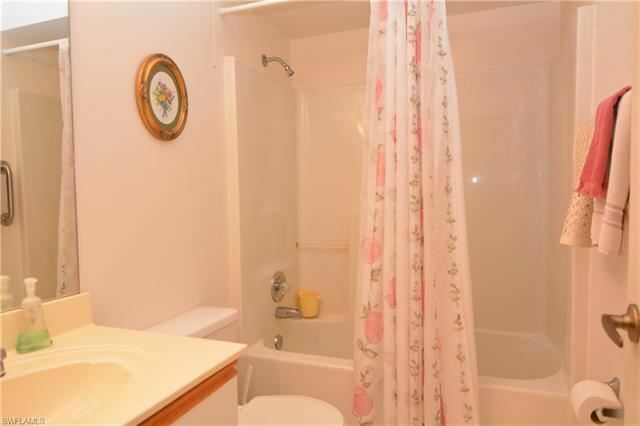 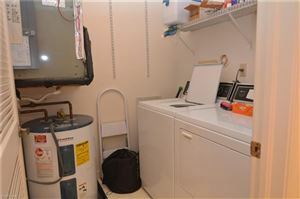 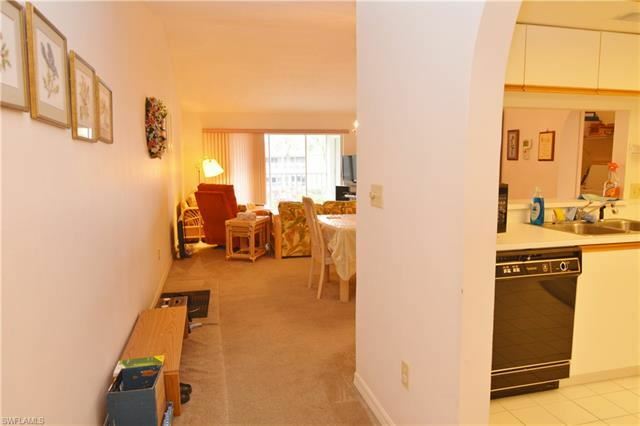 Don't miss this well maintained, move in ready unit. 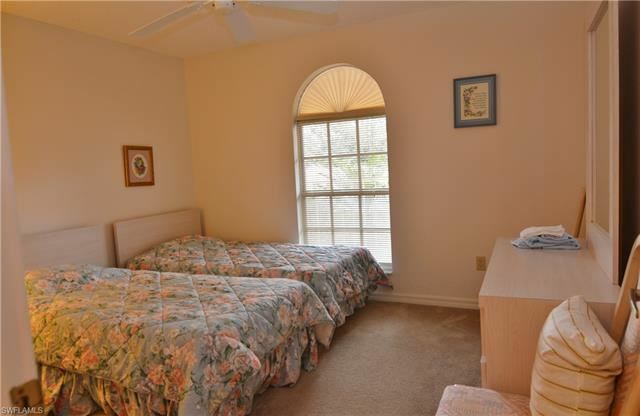 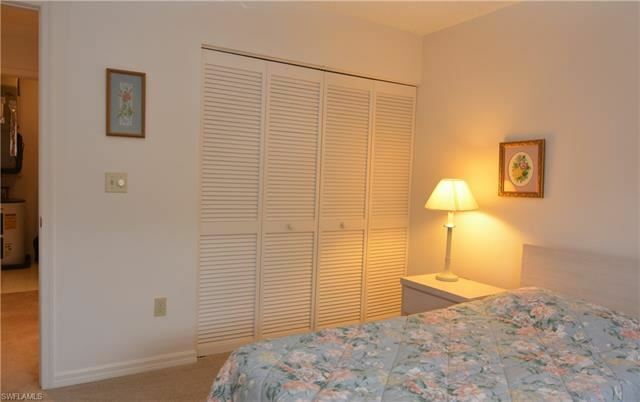 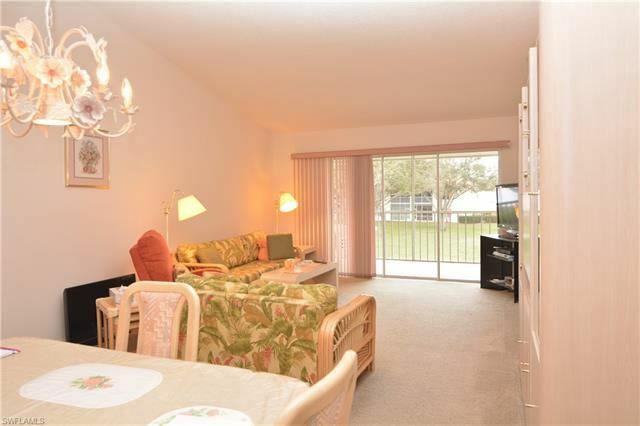 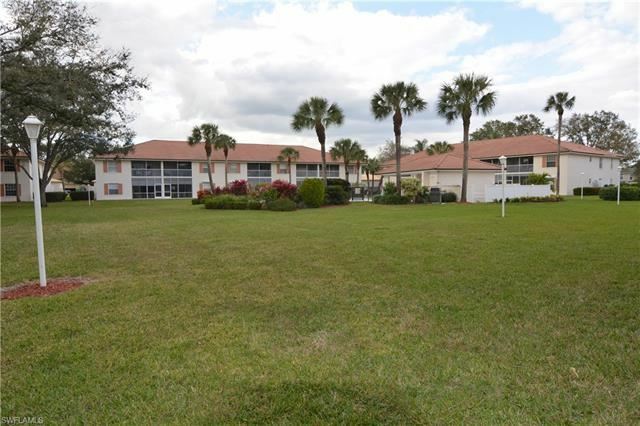 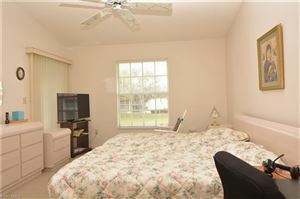 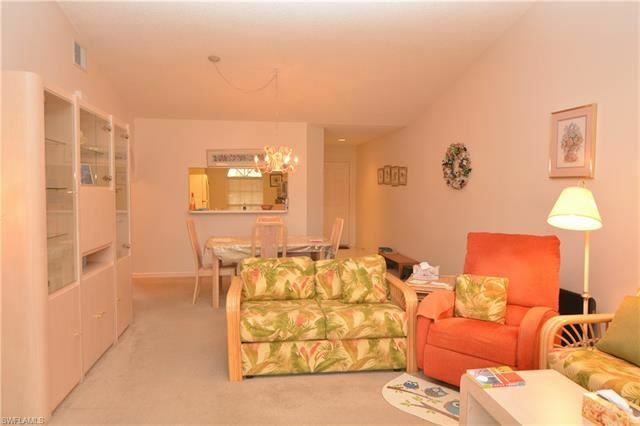 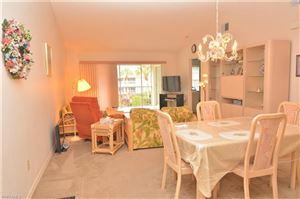 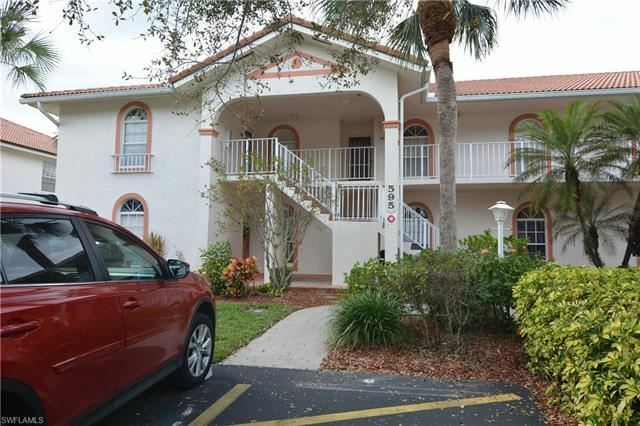 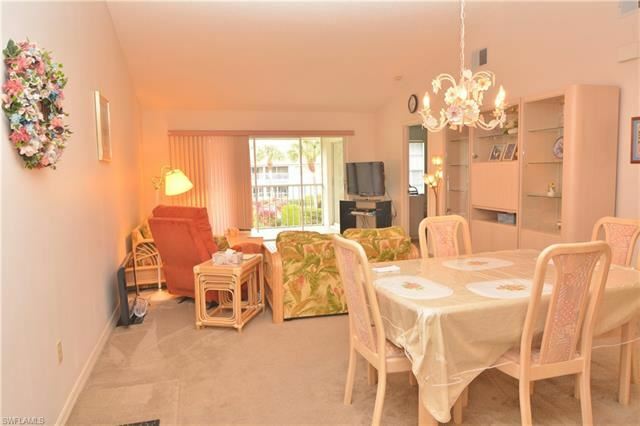 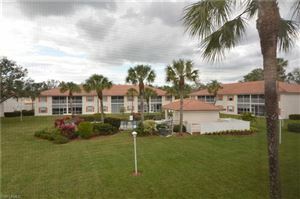 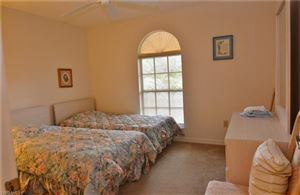 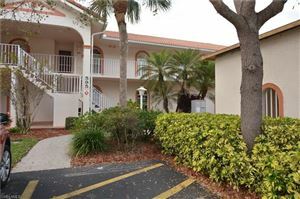 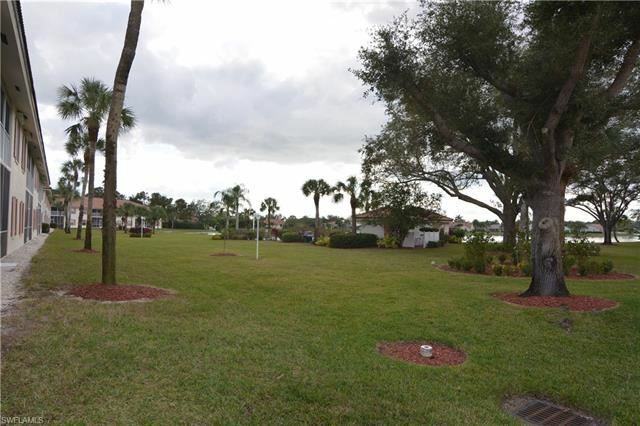 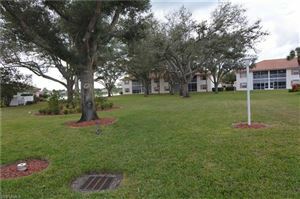 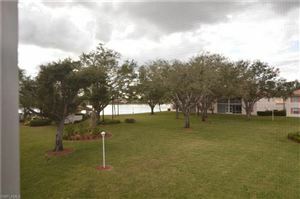 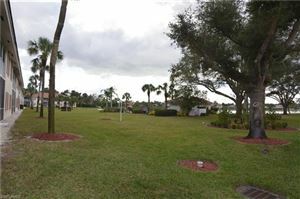 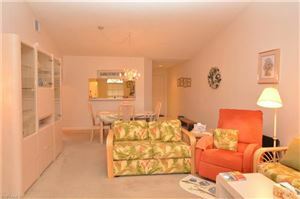 Enjoy sitting on the lanai looking out over the lovely, very large and mature, landscaped area and the lake. Everything is there to immediately enjoy the benefits, while you plan to put your own personal touches on it. 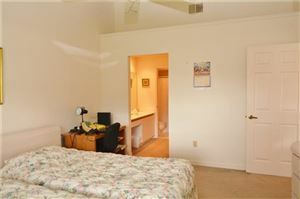 Central location and close to shopping. 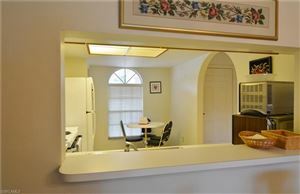 One owner, as present owner purchased it new and never rented.